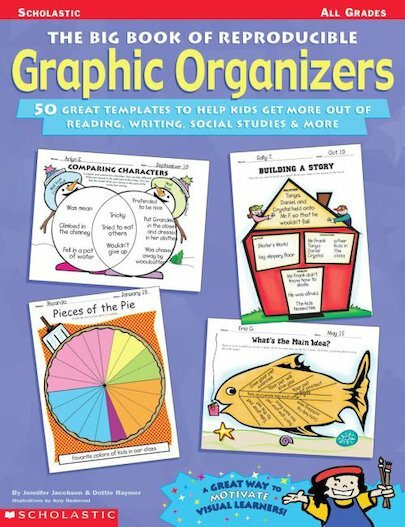 This giant collection of fun, easy -to-use graphic organizers will help students soar in every curriculum area! Includes 50 classroom-tested, reproducible templates along with simple how-to’s and student samples. A great way to motivate visual learners.